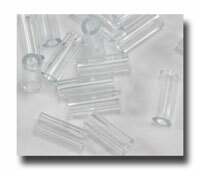 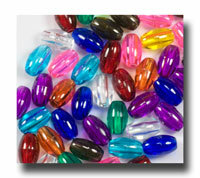 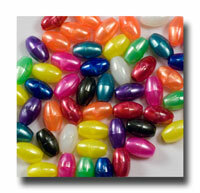 The most attractive plastic beads we carry! 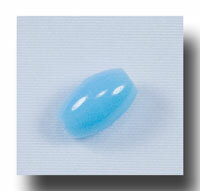 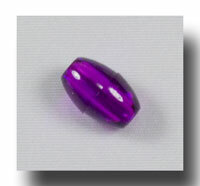 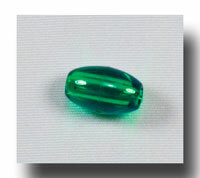 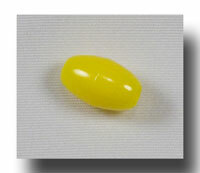 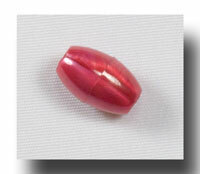 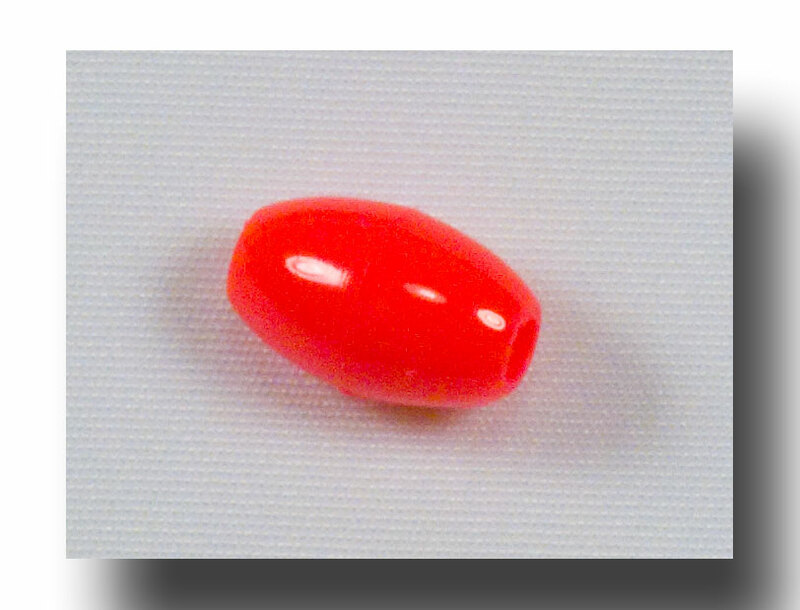 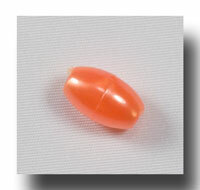 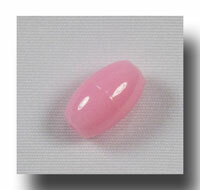 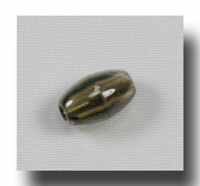 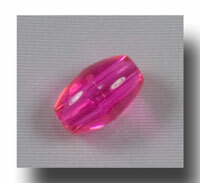 9mm oval beads in rich pearlized colours. 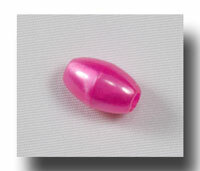 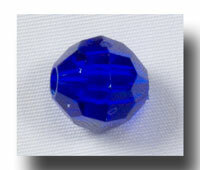 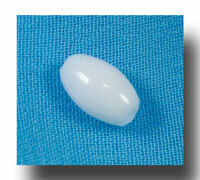 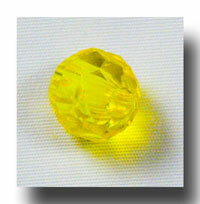 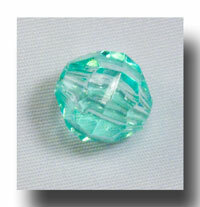 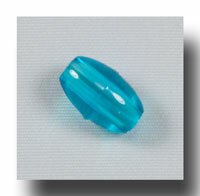 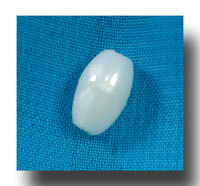 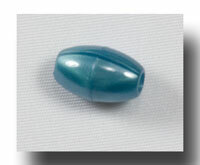 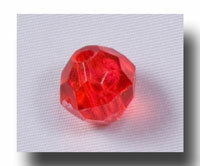 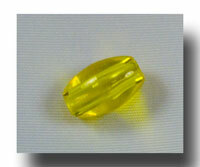 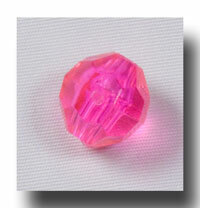 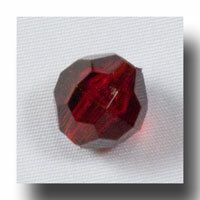 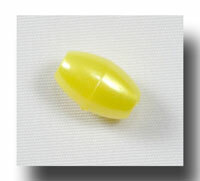 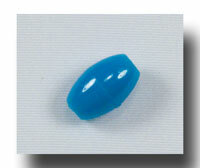 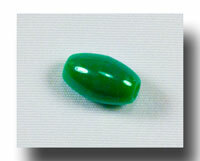 Not a finish on top of the plastic, but throughout the bead. 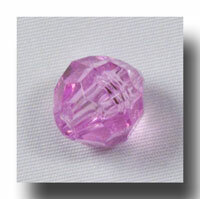 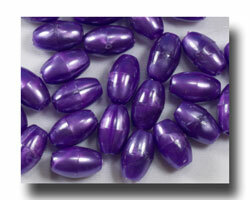 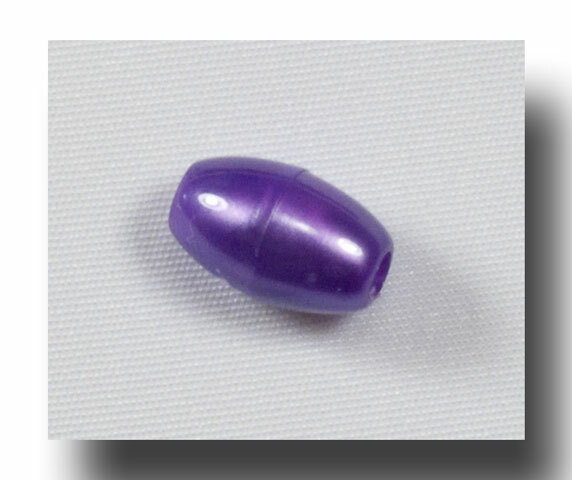 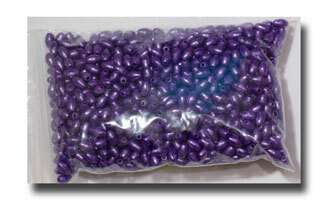 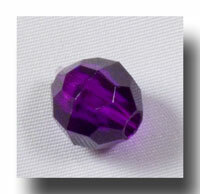 Packaged as 1,000 beads of pearlized purple. 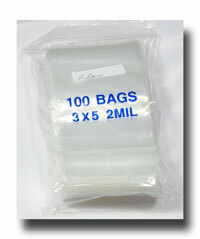 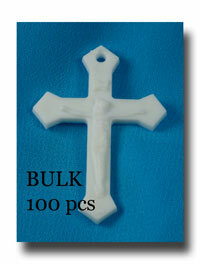 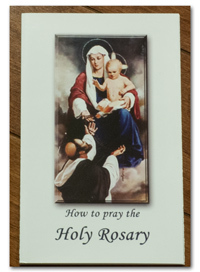 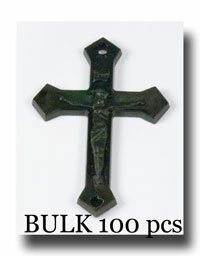 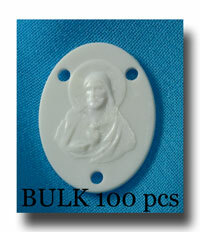 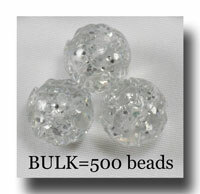 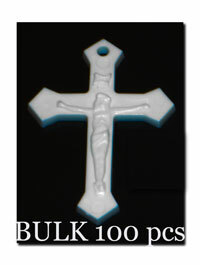 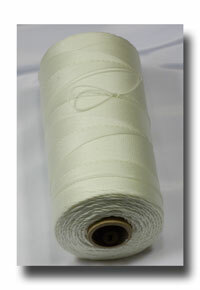 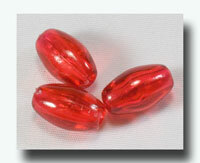 This will yield 16.6 rosaries or if you use facet beads for the Our Fathers, then you will get 18.8 rosaries per package.